Roughly 2 million Ford F-150 pickup trucks have been recalled due to a possible fire hazard associated with the seat belt system. According to NBC, Ford announced the recall after receiving a number of complaints the company traced to gases deployed to tighten the belt in the event of a crash. A Ford statement indicates the pretensioner “can generate excessive sparks when they deploy” in some cases and in certain models. The active restraint system discharges a pyrotechnic reaction that “can generate excessive sparks when they deploy” and “may ignite” in the area directly behind the front doors of the recalled models. As of this writing, 23 incidents had been reported, but the company said it was not aware of any injuries associated with the potential hazard. “When sufficient sparks are present, gases exhausted inside the lower portion of the B-pillar by the pretensioners may ignite,” the company wrote. The complaints included cases in which either smoke or fire resulted in apparent association with the faulty system. All but six reports involving trucks sold in Canada were in connection to U.S. vehicles. Are you affected by this safety recall? A majority of the recalled trucks were sold in the U.S. and Ford confirmed those owners affected will receive a notice. All of the 2015 to 2018 F-150s included were manufactured at either the company’s Dearborn, Michigan, plant or Kansas City, Missouri, plants between March 12, 2014 and Aug. 23, 2018. Ford estimates the repairs, which will be completed at no cost to the trucks’ owners, will cost about $140 million, as reported by the Washington Examiner. 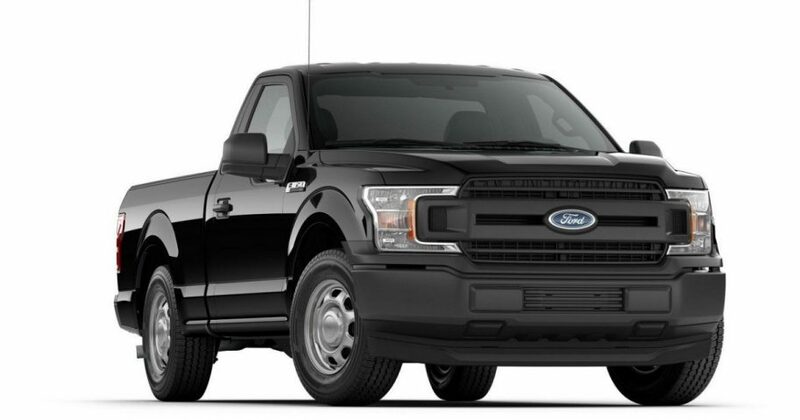 The perennially popular F-series continues to be the most popular vehicle on the road. It has led Ford’s sales for decades and accounted for about one sale every 30 seconds, on average, in 2017. A corporate statement explained what customers affected by the recall can expect.